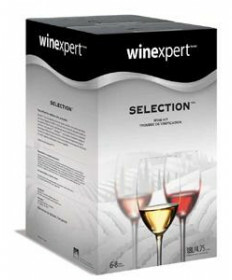 Winexpert's commitment to excellence and dedication to delivering the highest quality products in the winemaking market has made them the world's foremost supplier of premium wine kits. 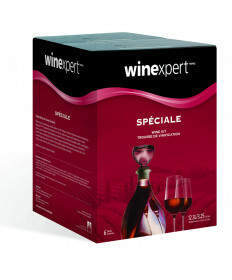 Winexpert sources high quality grape juice and concentrate from the world’s best wine regions.  Great wine is not made in a factory; it is made in the vineyard, where sunshine, good soil and careful tending make great grapes. 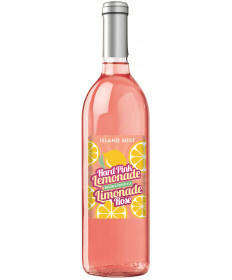 Sorting, crushing and pressing, combined with state-of-the-art processing techniques, ensure that the highest levels of flavour and aroma are obtained.